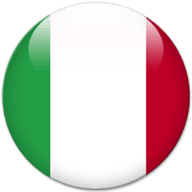 This area is a reflection of the Italian art-science cross-fertilisation that truly signifies “the beauty of knowledge”. 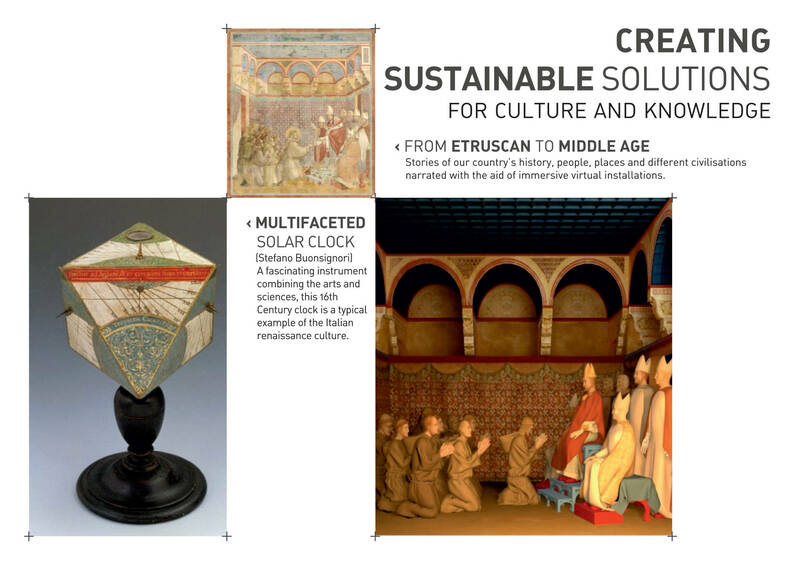 The story here passes through all fields of knowledge through a virtual immersion in the universe of research on Cultural Heritage. 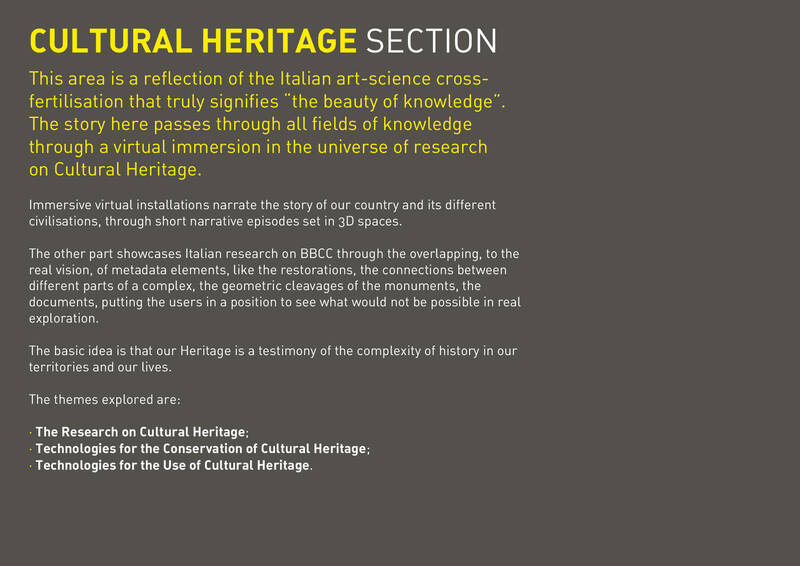 Immersive virtual installations narrate the story of our country and its different civilisations, through short narrative episodes set in 3D spaces. 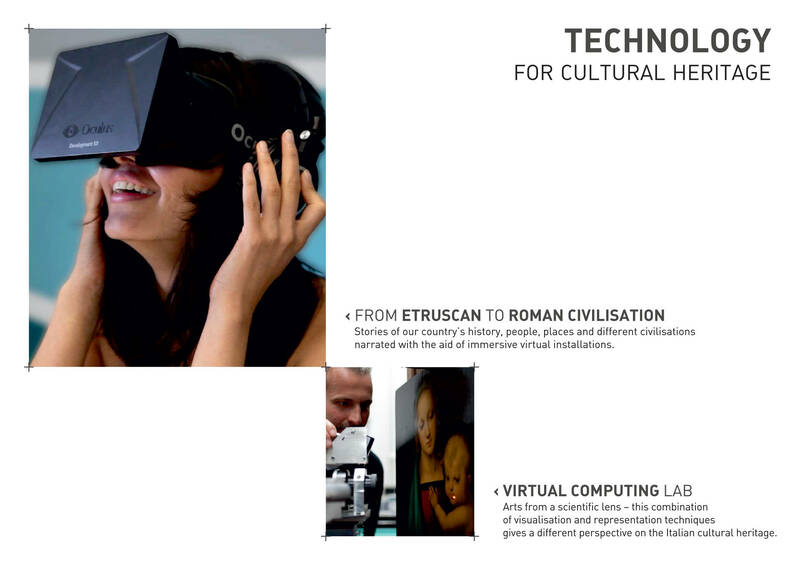 •	Technologies for the Use of Cultural Heritage.